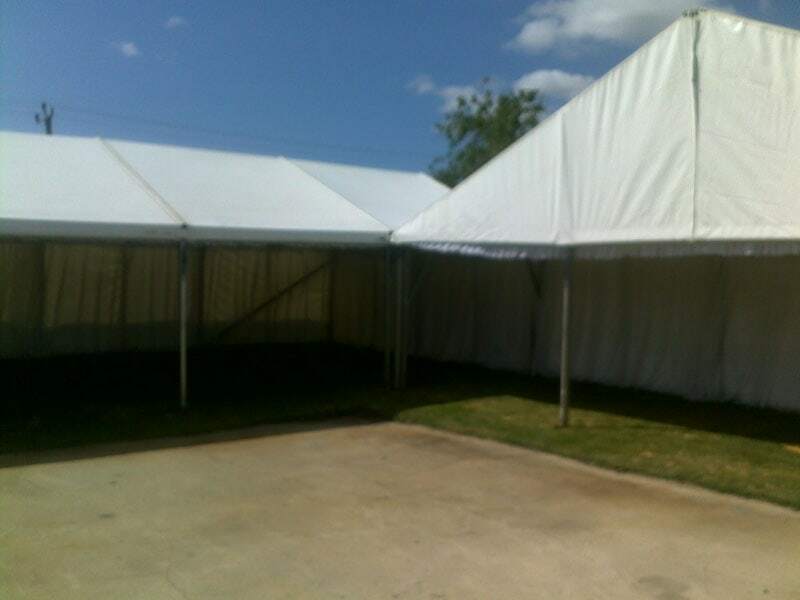 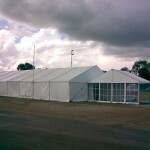 All events are unique, and every site presents different challenges, from the surface on which a marquee is to be erected, to the finishing touches such as lighting and furniture ect. 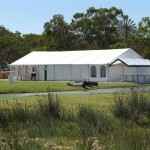 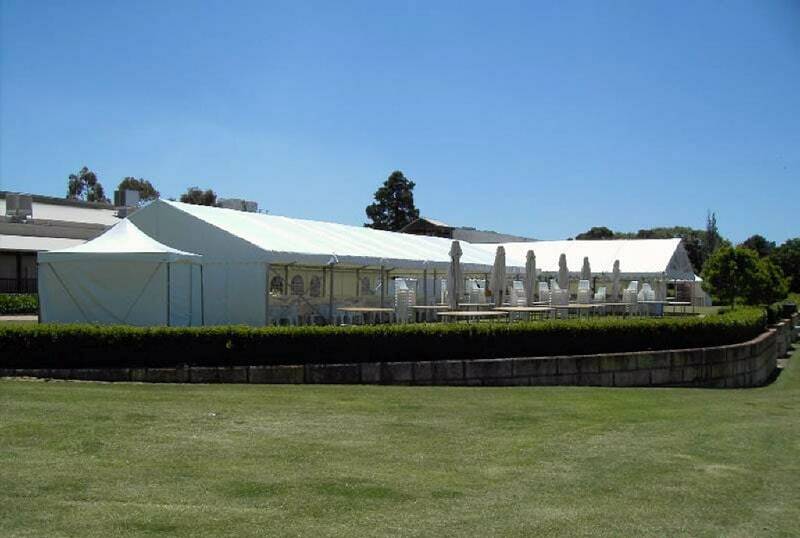 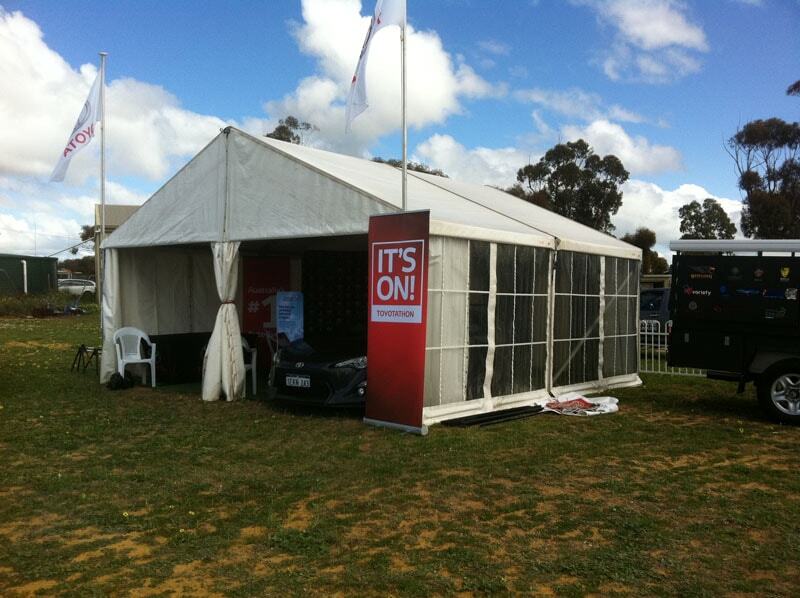 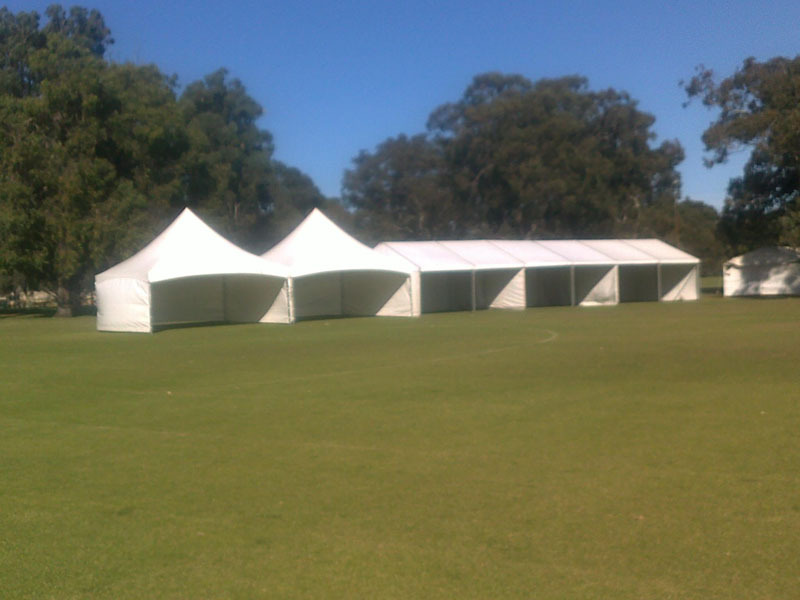 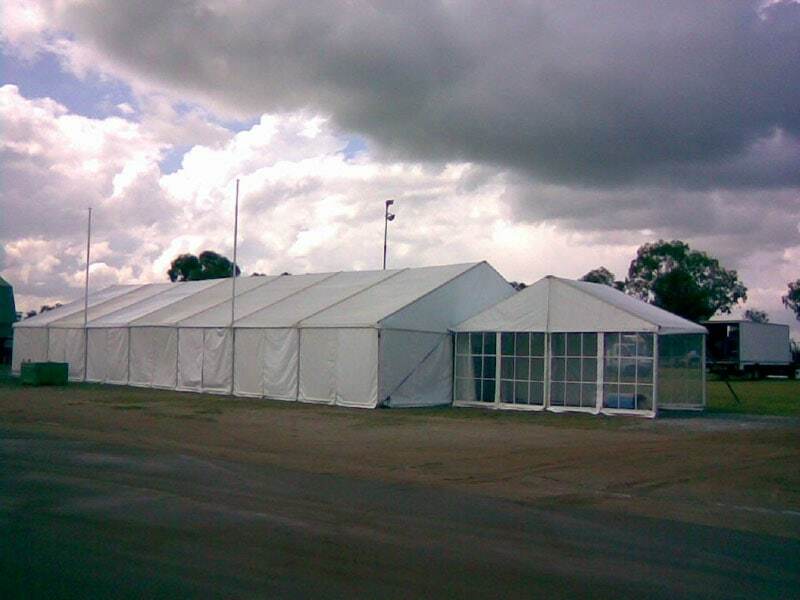 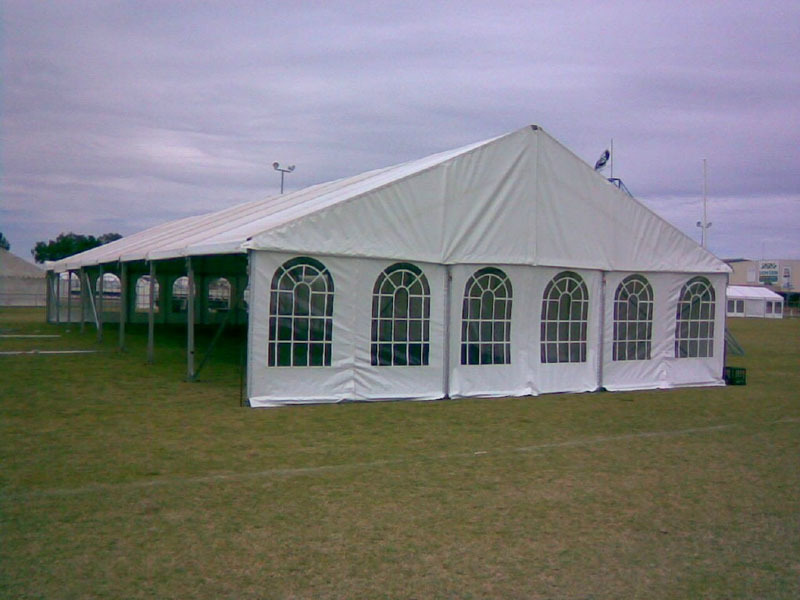 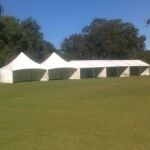 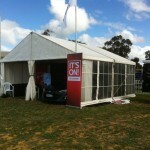 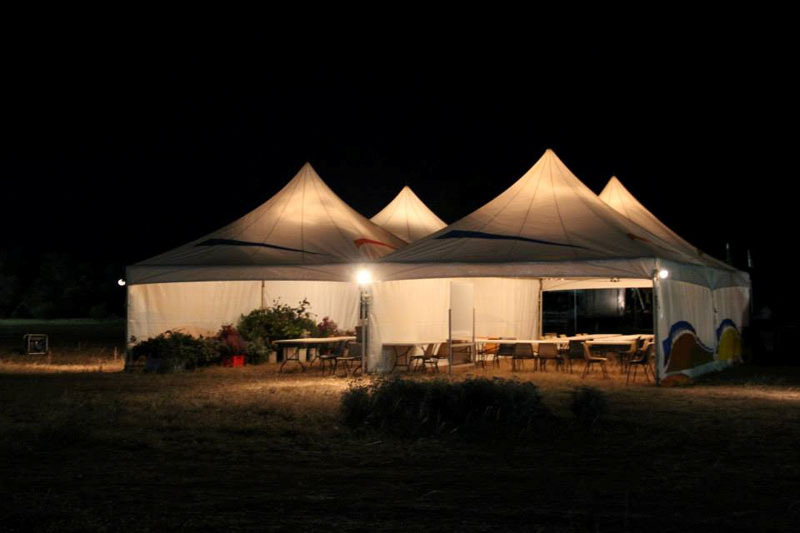 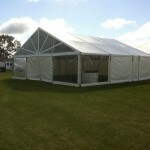 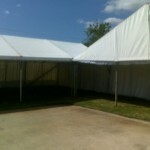 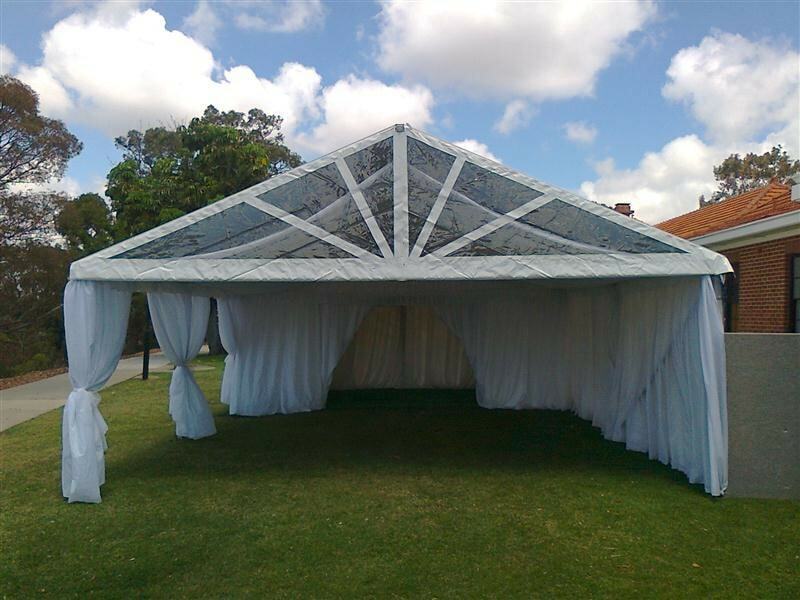 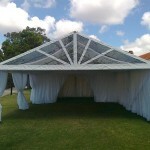 At Spuds Marquee Hire in Perth, we’ve been providing marquee solutions in Perth for over 20 years. 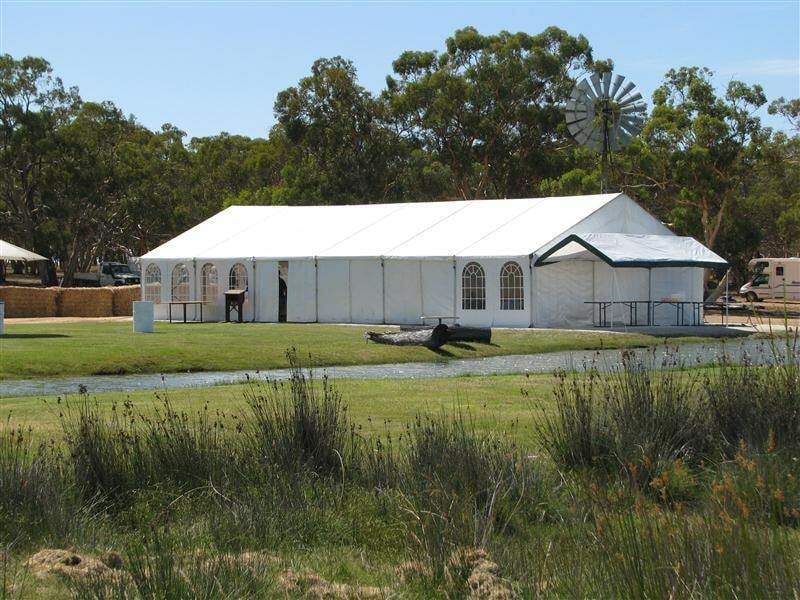 We can work with your ideas, your vision and your budget to create the perfect space to suit your event. 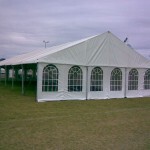 We have a large range of different sized marquees to suit your requirements and available space. 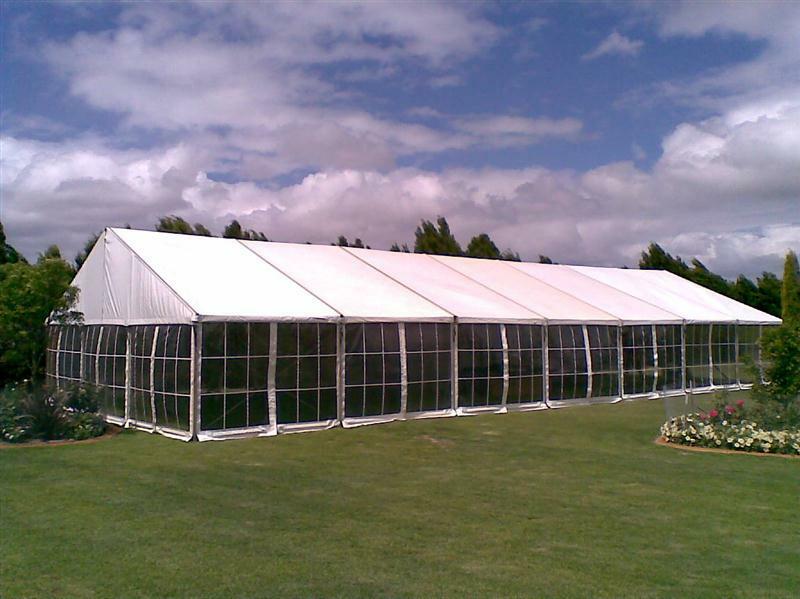 They can be set-up with roof sections and no walls for display purposes, or fitted with clear, window or blank walls and thoroughfares – the choice is yours. 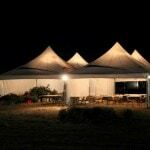 As well as marquee hire, we also provide a range of lighting and can arrange furniture to reflect the unique flavor of your event. 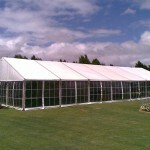 The interior of your marquee can also be further enhanced with beautiful silk linings. 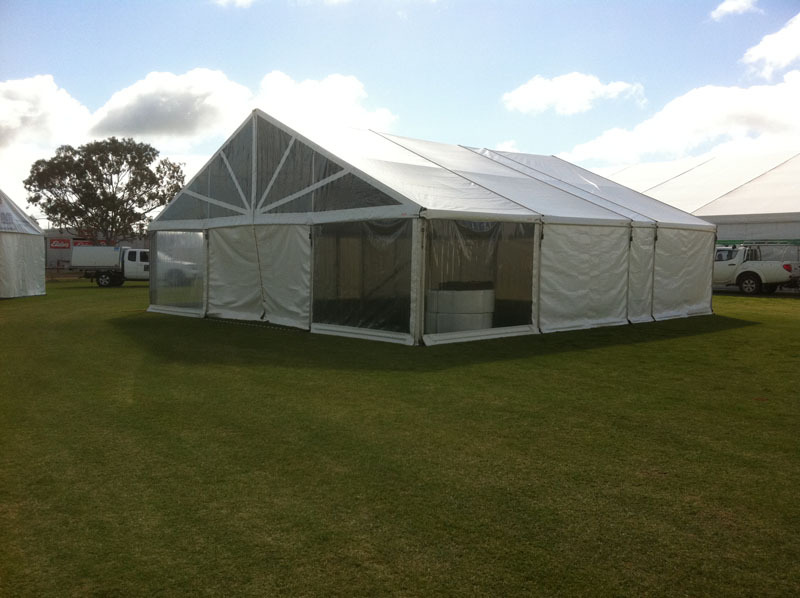 Contact our friendly team for a free quote, and if required, to arrange an onsite inspection. 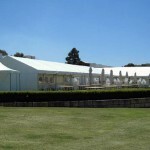 We can help you select the perfect marquee for your special occasion.